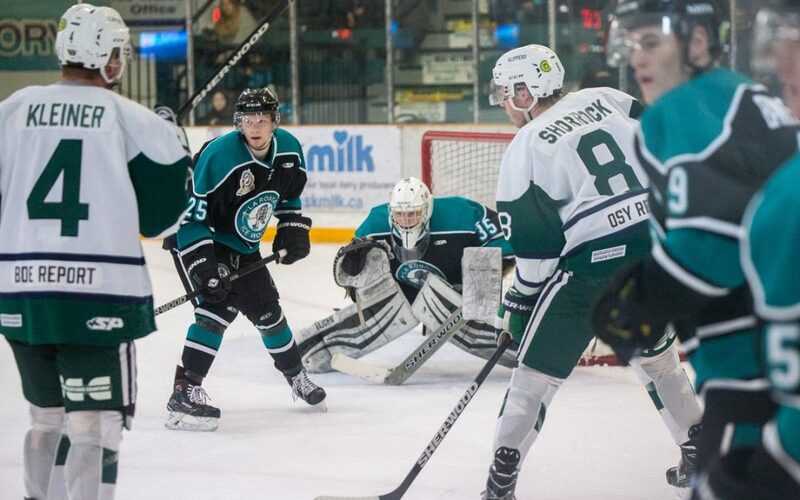 The winds of change continue to blow for the SJHL’s La Ronge Ice Wolves. The Ice Wolves have hired Rob Fiola to be the team’s new head scout. Fiola is from Churchbridge, SK and has spent years scouting for SJHL and WHL teams. “There was actually an opening in Lethbridge and the coach at the time was Rob Daum, who is another Churchbridge person, coached up in Nipawin. There was an opening for a scouting spot there, so that’s where I guess I got my foot in the door,” said Fiola. Fiola says he is excited for the opportunity. “I can’t thank Kevin (Kaminski) and Gaelan (Patterson) for bringing me aboard, and I look forward to helping the La Ronge Ice Wolves,” said Fiola. Meantime, the Ice Wolves are getting set for their spring camp in Saskatoon, which runs Apr. 26-28 at the Harold Latrace Arena.